New Directions Publishing Corporation, 9780811225144, 256pp. 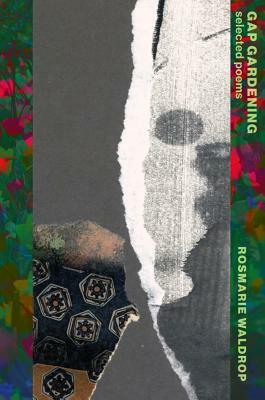 Rosmarie Waldrop says Gap Gardening "spans forty years of exploring the language I breathe and move in and that continues to condition me even while I try to contribute to it. It tracks my turn from verse to prose poems, to focusing on the sentence and its boundaries, my increasing reliance on collage and source texts as a way of engaging with other voices, of being in dialogue." Gap Gardening also traces Waldrop's growing sense of writing as an exploration of what happens in between. Between words, sentences, people, cultures. Between fragment and flow, thinking and feeling, mind and body. For the first time, we have a complete and clear view of the work of a great and inquiring, brave and indispensable poet.